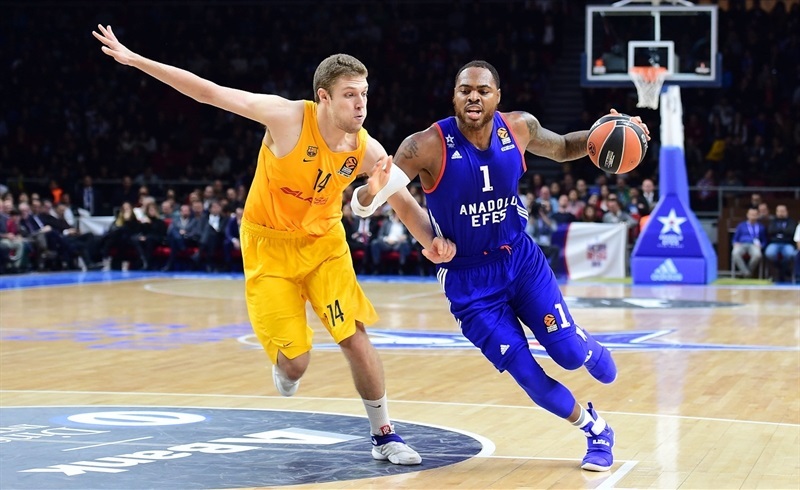 Anadolu Efes Istanbul survived a late comeback from FC Barcelona Lassa and pulled out a 72-68 victory on Friday in the Game of the Week at Abdi Ipekci Arena. 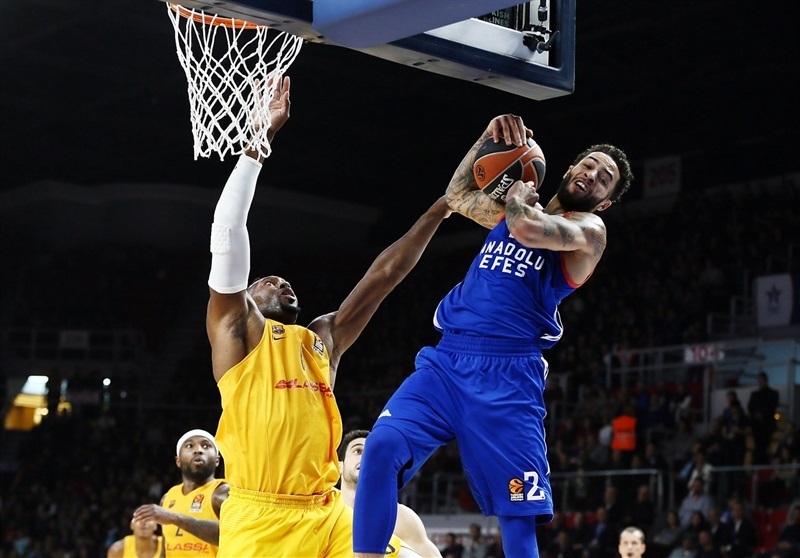 Bryant Dunston tied it at 68-68 with a basket –plus-foul with 15.2 seconds left and when he missed the resulting free throw, Tyler Honeycutt was there with the go-ahead tip to give Efes its third straight win and boost its record to 6-5. Barcelona lost for the fourth time in its last five games as its record fell to 5-6. 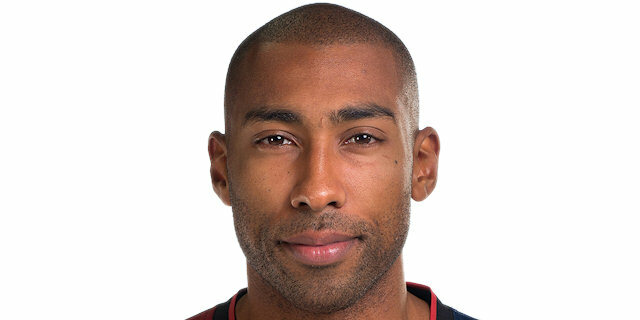 Jayson Granger scored 16 points and dished 5 assists and backcourt mate Thomas Heurtel added 14 to lead the winners. Tyrese Rice led the Barcelona attack with 22 points and 7 assists. 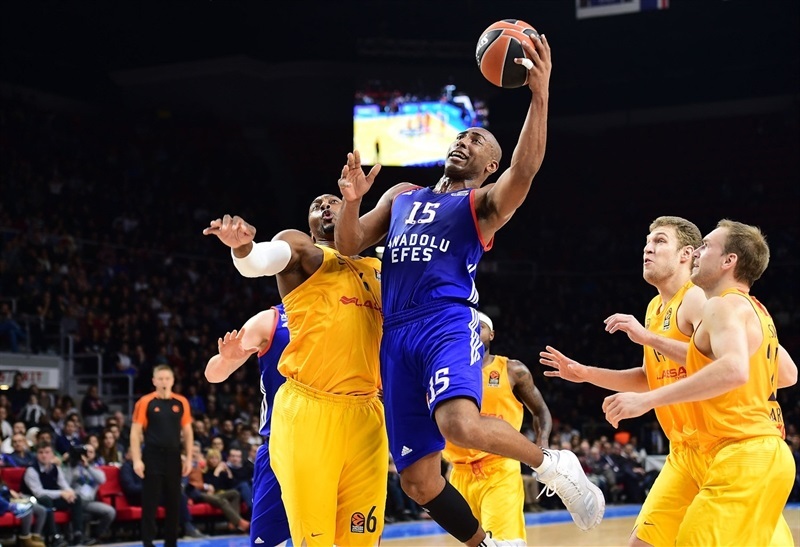 Efes led throughout the first three and a half quarter with its advantage reaching as high as 16 in the third quarter. 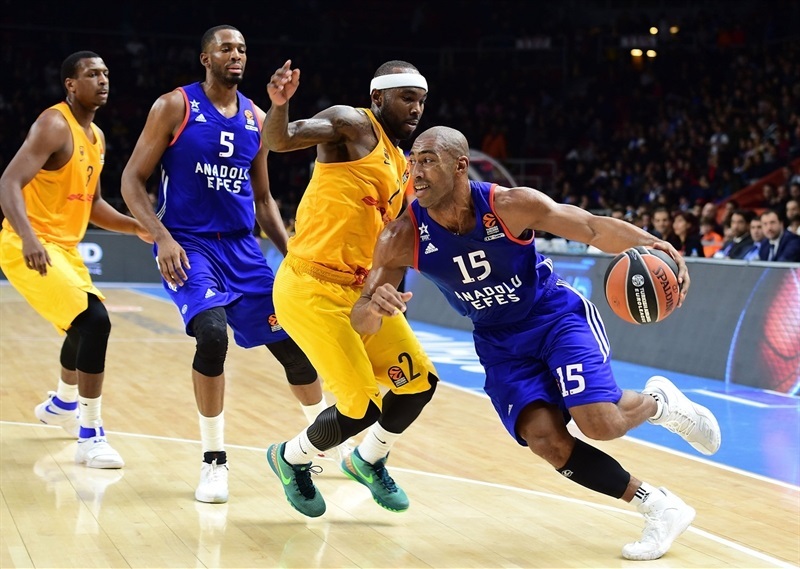 Barcelona rallied with a 0-13 run that bridged the third and fourth quarters and then used a flurry of late threes to take the lead before Dunston and Honeycutt came through. 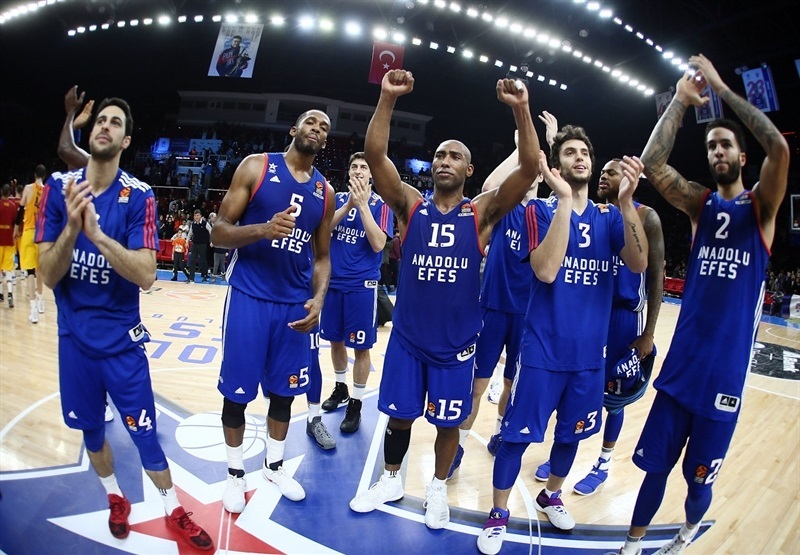 Efes started nicely with the game’s first 5 points and before long led 12-3 after a Cedi Osman free throw. Jump shots started to fall for Barcelona and Rice score 5 straight points to close the gap to 15-11. 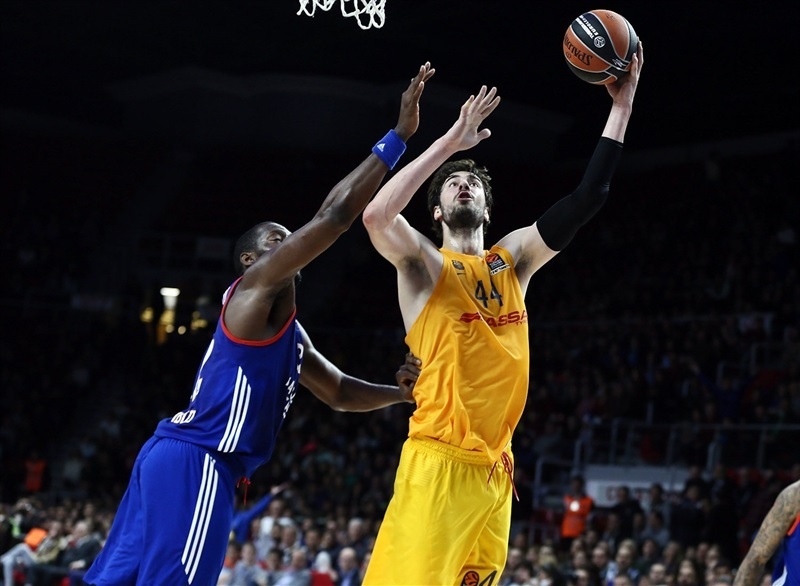 Ante Tomic also heated up for the visitors, but Efes remained in control, 21-15, after 10 minutes. Alex Renfroe drilled a three-pointer to trim the deficit to 4. However the hosts soon made another surge and Granger’s penetration established a double-digit advantage, 34-24. Rice’s fastbreak layup made it 36-28 at the break. 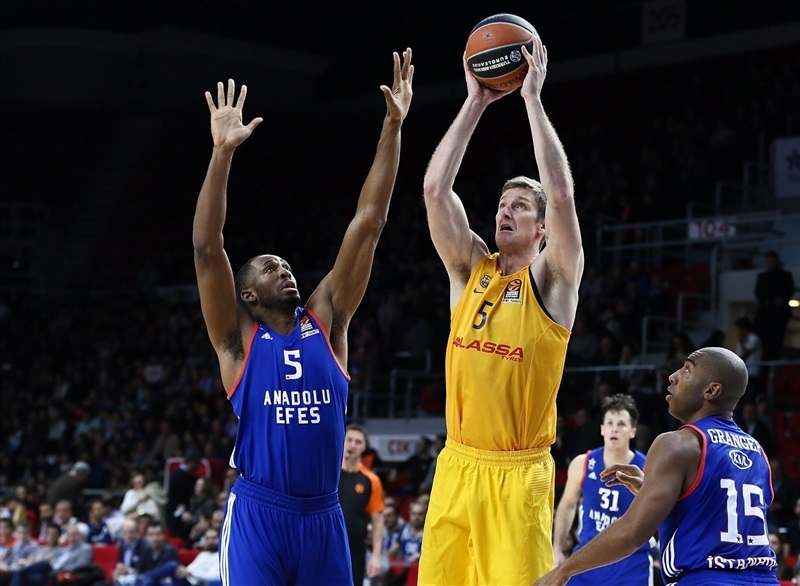 Crisp passing got Barcelona some points inside for its big men, but a dunk by Derrick Brown and back-to-back bombs by Heurtel and Granger highlighted a 9-0 Efes charge that made it 48-32. After a timeout, Rice buried a three-pointer, but a four-point play by Heurtel kept the hosts in control. 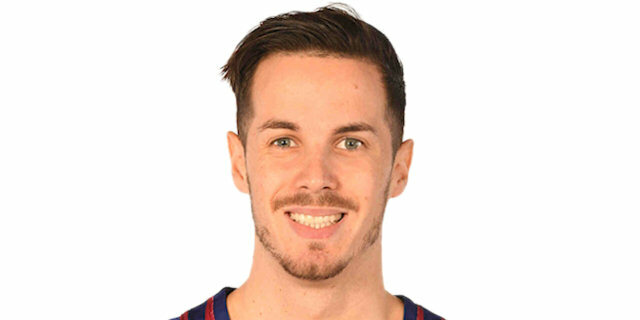 A Petteri Koponen three drew Barcelona within 54-45 at the end of the third quarter. Rice nailed a triple early in the fourth and then drove for a layup as the visitors finished a 0-13 run to get within 2 points. 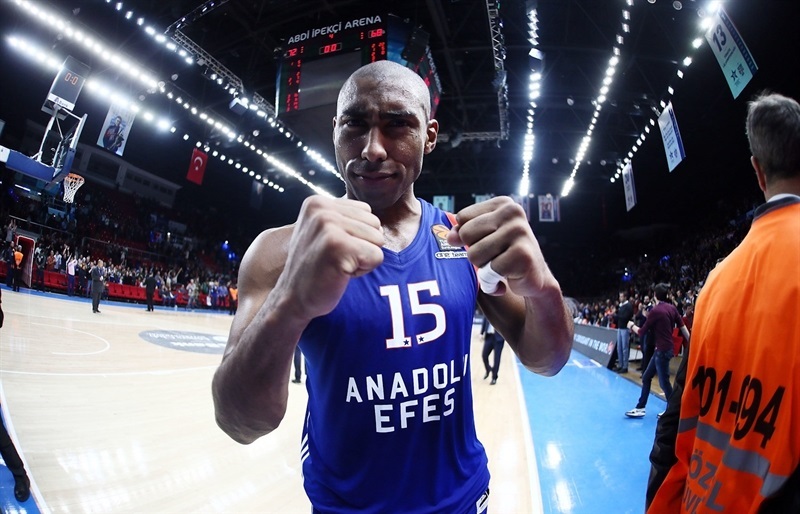 Efes recouped with a timeout and the nest two baskets to make it 58-52. Barcelona fought back and a Justin Doellman triple made it 66-65 with a little over a minute to go. Then a Koponen steal led to a Rice triple and Barcelona’s first lead of the game with 46 seconds remaining! Heurtel set up Dunston for a basket-plus-foul with 15.2 seconds left. He missed the free throws, but Honeycutt tipped it in and after Rice missed from downtown, Brown iced the game from the line. "I think we played a very serious game for 30, 35 minutes, but in the last quarter maybe we were scared of the victory and we stopped playing. I think also in some moments after some difficult decisions by the referees, we stopped to run back. That was the key moment when Barcelona came back and had possibilities to win. 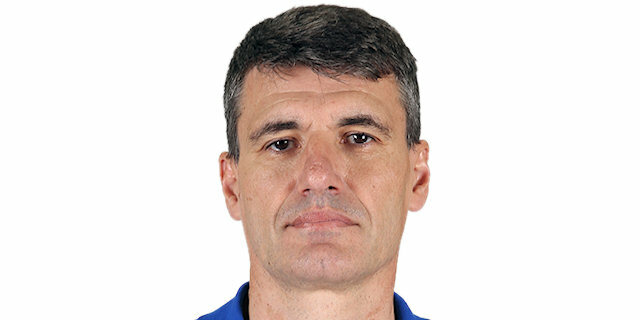 I think in the end, anyone could have won the game, but we were luckier and we won the game, which I think we deserved because we played better during most of the game. Bryce Cotton has some private problem and left to the United States for one week. 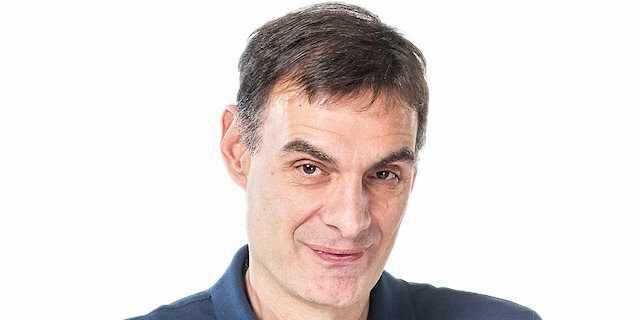 Cedi [Osman], his ankle is nothing serious. We don’t know how long he will be out, but they said it is nothing serious." "At the end we had a chance, but what happened at the end was exactly what we didn’t need to do to lose this game. We had one game plan on defense to get at least some defensive stops at the end of the game. Also we ordered the players to shoot from outside because we couldn’t get any fouls with penetration. I said if we work with this game, we have to win with three-pointers. And we made 3 of 4 in a row I think. That’s why we were up in the score and we had a chance to win. As you see, we lost 1 defensive rebound, we lost a second after the free throw with Dunston and we missed one open shot at the end. That’s why I say many things happened. I think our reaction was good, but finally the last second, maybe last 45 seconds, many things happened to lose this game. " "I think we had a solid game for 39 of the full game. We almost tripped at the end, but we were able to fix our mistake, and we keep winning at home. Now we have a tough game next week in Germany, we got to be able to take that game, too." "It is a big victory for us tonight. I think in second half we showed character and we are happy to win this game tonight. We played good defense, as I said we showed character, we moved the ball well, everyone was involved on the team and I think we played good basketball."